When summer arrives to Riviera Nayarit’s so do the Olive Ridley sea turtles and other breeds. There are a variety of sea turtles in Riviera Nayarit that return to their original birthplace on the beaches of Banderas Bay. It is needed for the sea turtles to return, because it is the cycle of life that promotes their survival. July starts the first return of the sea turtles season and it runs through December. Hundreds upon hundreds of sea turtles return to the beaches of Riviera Nayarit. There are protective programs that have been created around the beaches. The protective programs allows tourists and locals to get up front and personal with Mother Nature with the sea turtles along with preserving their lives and existence. The residents of Riviera Nayarit long with local diners, hotels, and other agencies have been trying their best to save the Olive Ridley sea turtles, and this have been going on for the last thirty years. With pollution, coastal development, overfishing, and natural predators the sea turtles population have nearly vanished. The protective programs have set up different camps throughout the city to not only protect the sea turtles, but also give tourists and locals a chance to learn about the lives of the sea turtles and their existence. If you are vacationing Riviera Nayarit during the months of July through December, which is turtle season, you will get a chance to see all the sea turtles on the shores and banks of the city. The sea turtles spend endless hours digging nests, and this is something amazing to see. When the sea turtles have made their nest just right, then they will lay their eggs. 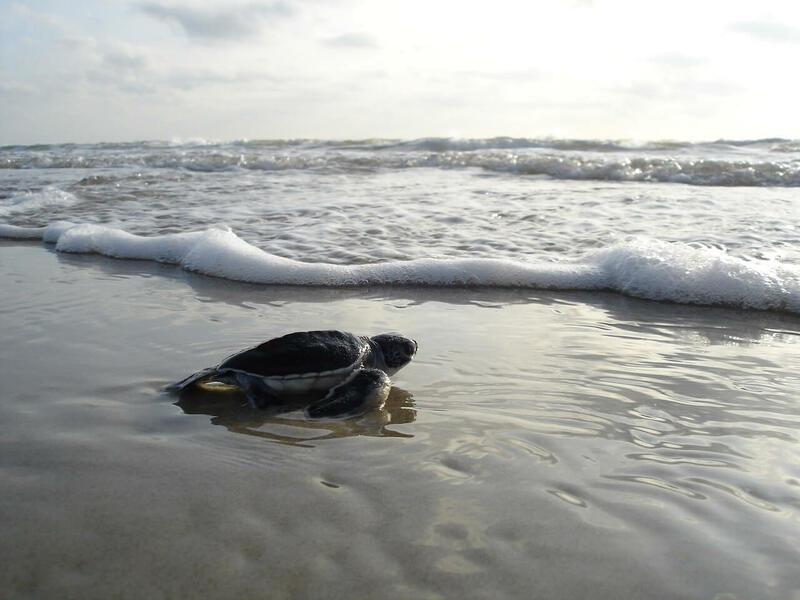 After they have laid their eggs, the sea turtles head back to the ocean until they return again in July. The eggs will stay buried in the sand until they hatch, then the baby turtles are on their own. They don’t have their parents taking care of them, which is why their survival is more difficult than other species. The research has been done, and one baby turtle out of a thousand will only live to see adulthood, which is why the sea turtles existence is dwindling. This is why it is so important for the sea turtles to have help. Turtle lovers come to Riviera Nayarit from July through December to help foster, raise, and protect the baby sea turtles. Once the baby sea turtles are ready to be released, then it is done. This is an amazing experience for everyone. It is a joy to watch the sea turtles head to the ocean for the first time. When you hold a baby turtle in your hand, then you watch it grow, and then you release it is something that will stay with you forever. 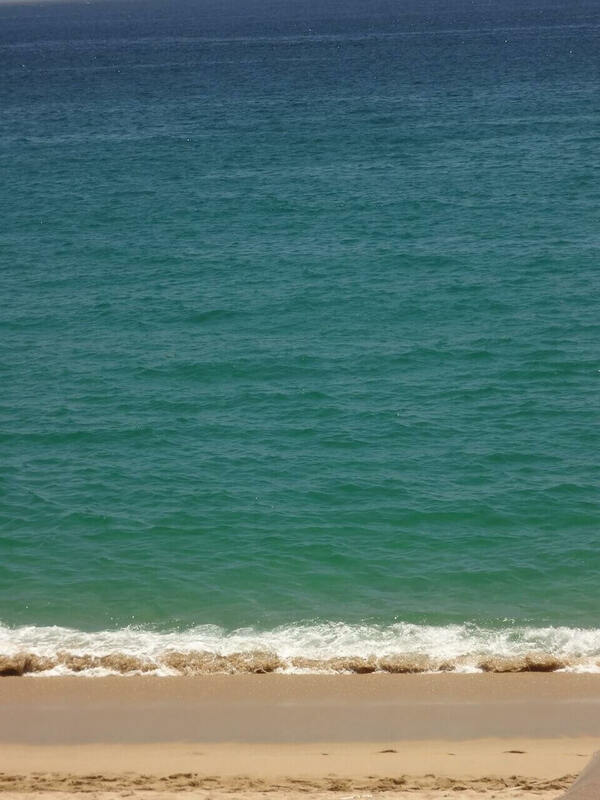 Why is Medano Beach the Best in Cabo San Lucas?